Excellent news article by reporter German Lopez of Vox discusses how the Fourth of July is among the deadliest days for drunk driving every year, thanks to people both drinking and driving more. According to an analysis by the Insurance Institute for Highway Safety using data from the Fatality Analysis Reporting System, between 2010 and 2014, July 4 had the second highest percent of car crash deaths that were linked to alcohol, and July 3 was also in the top 10. Also, Lopez reported that although drunk driving deaths have plummeted over the past few decades. In 1981, drunk driving killed more than 21,000 people. By 2015, that figure was cut in half. An array of reforms played a big role in that reduction, including raising the legal alcohol age to 21, pushing police to take the enforcement of drunk driving laws much more seriously, and general improvements in car and traffic safety. But much of that action happened in the 1980s and ’90s, when MADD and other advocacy groups came together in a strong, well-funded effort to take drunk driving more seriously. Since then, the issue has fallen off the national radar. Alcohol’s problems extend far beyond drunk driving as well. Alcohol is linked to at least 88,000 deaths in the US each year, only about an eighth of which are driving-related. That estimate comes from 2006 through 2010, but more recent data suggests that at least some alcohol deaths are trending up: Between 2010 and 2015, the number of alcohol-induced deaths (those that involve direct health complications from alcohol, like liver cirrhosis) rose from less than 26,000 to more than 33,000. Based on the research, there is also a lot more that America could be doing to prevent alcohol-related deaths — yet there is little media or public attention to this issue, so there is little pressure for lawmakers to put this research into action. The result is that one of the big causes of death in America continues to kill thousands of people a year. DEALING WITH INCREASED DEATH TOLLS RELATED TO ALCOHOL ABUSE. Lopez points out that when Americans think about alcohol policy, the first thing that comes to mind is probably Prohibition, which effectively banned the manufacture and sale of alcohol from 1920 to 1933. That solution, of course, did not work. Still, Lopez suggests the following other policies could help address the negative safety impacts of drinking. Reducing the number of alcohol outlets: A 2009 review published in the American Journal of Preventive Medicine also found that limiting the number of alcohol outlets (such as liquor stores) in an area through stricter licensing, for example, can limit problematic drinking and its dangers. But it also found that going too far can have negative results — by, for example, causing more car crashes as people take longer drives to outlets and possibly drink before returning home. Revoking alcohol offenders’ right to drink: South Dakota’s 24/7 Sobriety programeffectively revokes people’s right to drink if a court deems it necessary after an alcohol-related offense. The program, specifically, monitors offenders through twice-a-day breathalyzer tests or a bracelet that can track blood alcohol level, and jails them for one or two days for each failed test. Studies from the RAND Corporation have linked the program to drops in mortality, DUI arrests, and domestic violence arrests. My opinion? I share Mr. Lopez’s argument that part of the problem is that policymakers just don’t feel much pressure to act on these kinds of public health problems — at least in the same way they feel compelled to act on an issue like, say, terrorism. So thousands of needless deaths continue happening in America every year, including hundreds this Fourth of July. However, if you; a friend or family member is pulled over for alcohol-related driving, contact a qualified, competent criminal defense attorney as soon as possible. The consequences of DUI – ranging from jail, to high court fines to suspended/revoked drivers licenses are too great to be trifled with. In State v. Rich, the WA Supreme Court ruled that although proof of DUI alone does not necessarily establish proof of Reckless Endangerment, here, proof that a driver whose breath alcohol level was more than twice the legal limit and who showed awareness that she had done something wrong once stopped, and who sped past a police car in traffic with a young child in the front seat, was sufficient to allow a reasonable juror to conclude beyond a reasonable doubt that the driver created a substantial risk of death or injury to her passenger; which meets the definition of Reckless Endangerment. A jury convicted defendant Andrea Rich of driving under the influence (DUI) and Reckless Endangerment. The evidence showed that Rich was speeding in traffic while highly intoxicated and with a young child in the front passenger seat. But the officer who arrested Rich followed her car because he believed that the car was stolen. Rich’s manner of driving posed no observable danger. The WA Court of Appeals reversed the Reckless Endangerment conviction, holding that the evidence was insufficient to establish that Rich’s driving created an actual, substantial risk of death or serious physical injury to another person. 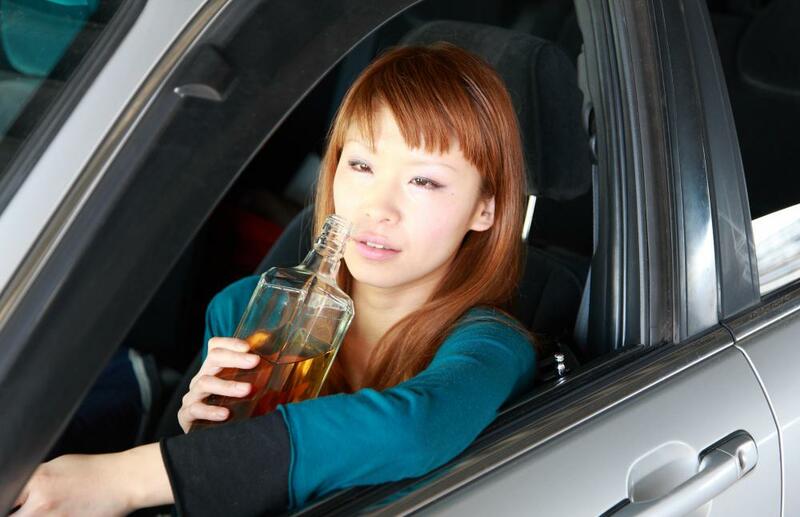 It reasoned that proof of a DUI does not necessarily establish proof of Reckless Endangerment. In response, the State Prosecutor appealed to the WA Supreme Court on the issue of whether there was sufficient to support Rich’s Reckless Endangerment conviction. It also proved speeding, past a police car, in traffic, by a driver whose breath alcohol level was more than twice the legal limit, who showed awareness that she had done something wrong once stopped, and who had a young child in the front passenger seat. Construing the evidence in the light most favorable to the State, a reasonable juror could conclude beyond a reasonable doubt that Rich created a substantial risk of death or injury to her passenger, that Rich knew of the substantial risk, and that Rich disregarded that risk in gross deviation from the way a reasonable person would act in her situation. With that, the WA Supreme Court reversed the Court of Appeals and affirmed the Reckless Endangerment conviction. In State v. Rich, the WA Court of Appeals ruled there is no ‘per se’ liability for Reckless Endangerment based on proof of Driving While Under the Influence (DUI). Here the defendant was pulled over for driving a stolen vehicle. She was arrested for DUI because she exhibited the effects of having consumed alcohol and her BAC test was over .15. She also had a 9-year-old child in the front seat. The Prosecutor charged the defendant with Possession of a Stolen Vehicle, DUI and Reckless Endangerment. During trial, the Prosecutor argued that because Rich operated a vehicle while legally intoxicated in violation of the DUI statute, her conduct also satisfies the elements of reckless endangerment. The State also points to the following pieces of “additional evidence” that would support a finding that Rich’s conduct created a substantial risk of death or serious physical injury: (1) Rich endangered a passenger and motorists on a “major public roadway,” (2) she was heavily intoxicated, and (3) she exceeded the speed limit. The jury found Rich guilty of both Reckless Endangerment and DUI. The case went up on appeal on the issue of whether a jury can find rich guilty on both crimes when the overwhelming evidence suggested she was only guilty of DUI. A person is guilty of reckless endangerment when he or she recklessly engages in conduct not amounting to drive-by shooting but that creates a substantial risk of death or serious physical injury to another person. RECKLESSNESS. A person is reckless or acts recklessly when he or she knows of and disregards a substantial risk that a wrongful act may occur and his or her disregard of such substantial risk is a gross deviation from conduct that a reasonable person would exercise in the same situation. Here, the Court reasoned that the Prosecutor offered no evidence whatsoever about the presence of other vehicles, motorists, or pedestrians, nor any evidence about the type of road or traffic conditions. Additionally, the police officer who observed Rich drive did not indicate that Rich’s manner of driving posed any danger or caused him to suspect that Rich was impaired. And even if the jury could infer from an officer’s testimony that Rich was speeding 15 miles per hour faster than the speed limit, the deputy followed Rich because he believed the car was stolen, not because of speeding or for any reason related to the manner in which the car was being operated. This evidence would not, therefore, allow a trier of fact to conclude that Rich’s speed created a substantial risk of death or serious physical injury. Because the State failed to prove beyond a reasonable doubt that Rich recklessly engaged in conduct that created a substantial risk of death or serious injury to another person, the Reckless Endangerment conviction must be vacated. My opinion? Good decision. there is no “per se” liability for Reckless Endangerment based on proof of violation of the DUI statute. If the penalties for DUI are thought of as too lenient then the legislature can increase them. 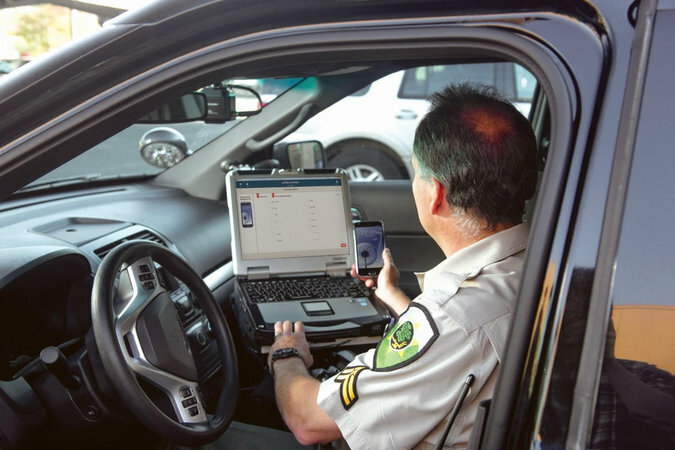 If there should be additional offenses tied to DUI, say DUI with a passenger, then they likewise can be implemented by the legislature through the democratic process. However, courts should remain unwilling to impose such value judgments upon the citizens by shoehorning conduct into the somewhat broad definitions of certain criminal offenses.